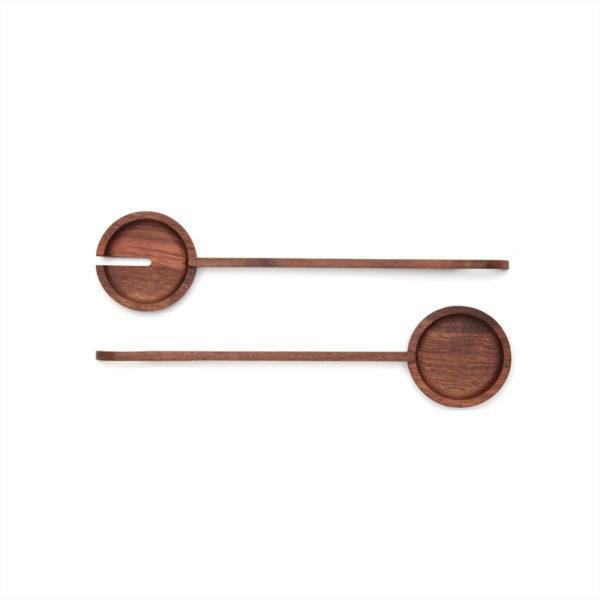 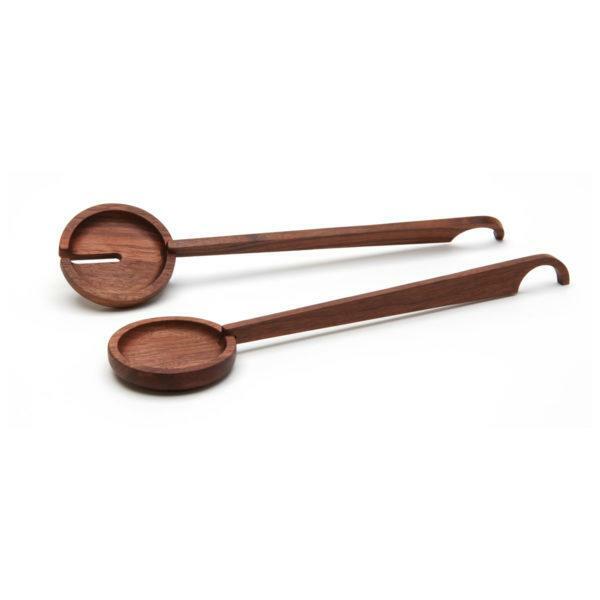 Walnut Salad Spoons Set of 2. 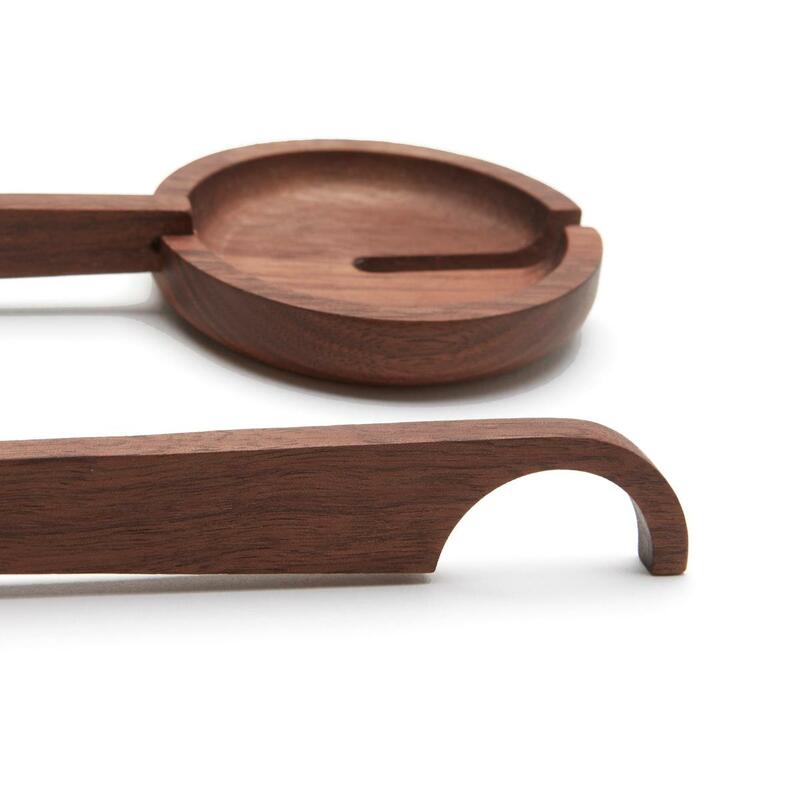 The T1 Salad Spoons mix machine and hand made techniques to create a piece that feels both sleek and relaxed. The long handle and edge is comfortable to use and keep the spoons from sliding into the bowl. These spoons are made out of responsibly sourced solid wood and finished by hand with food safe organic coconut oil and beeswax.